We'll never see 28¢ per gallon again!!! 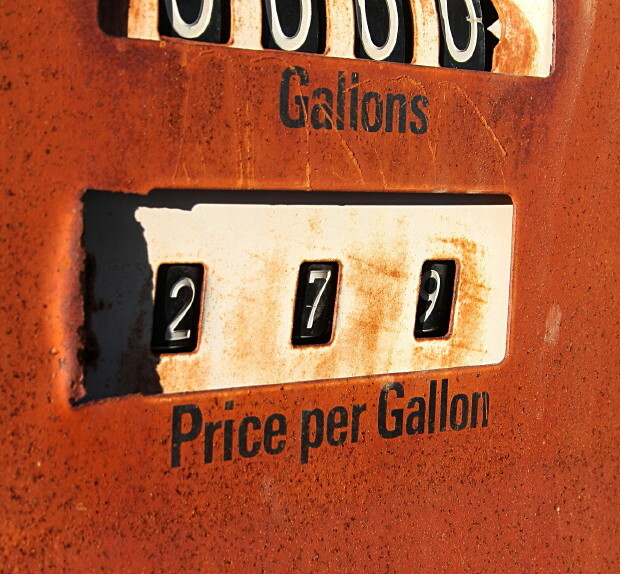 From an old broken gas pump at Gentry's Store on Octoc Road just outside Starkville Mississippi. Sure we will. Right here on this pump! Never thought we would see two dollars or less again either. But it did happen . I like the tight crop and tones. Proudly hosted by Sargasso Networks. Current Server Time: 04/22/2019 12:25:33 AM EDT.